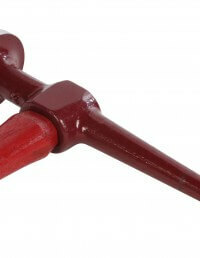 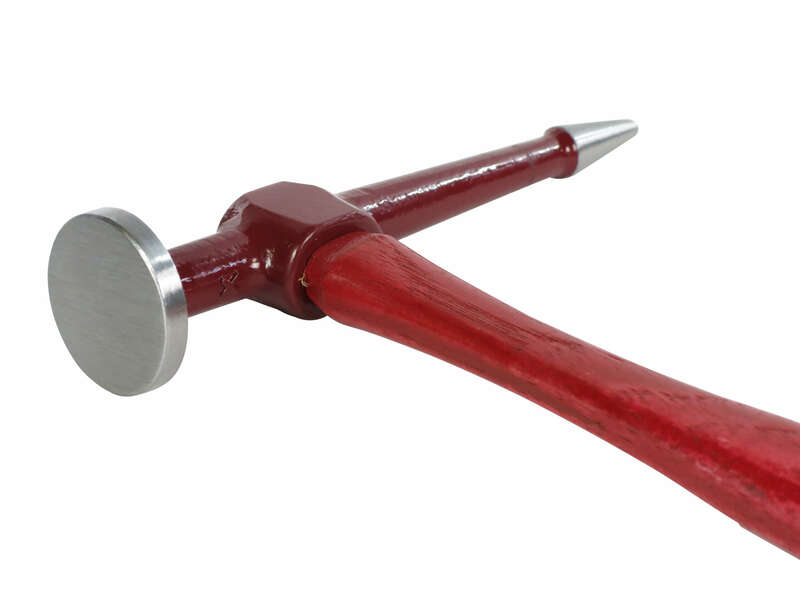 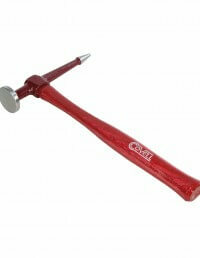 Covell Signature Line Body Hammers are a high quality, made in the USA product with no compromises. 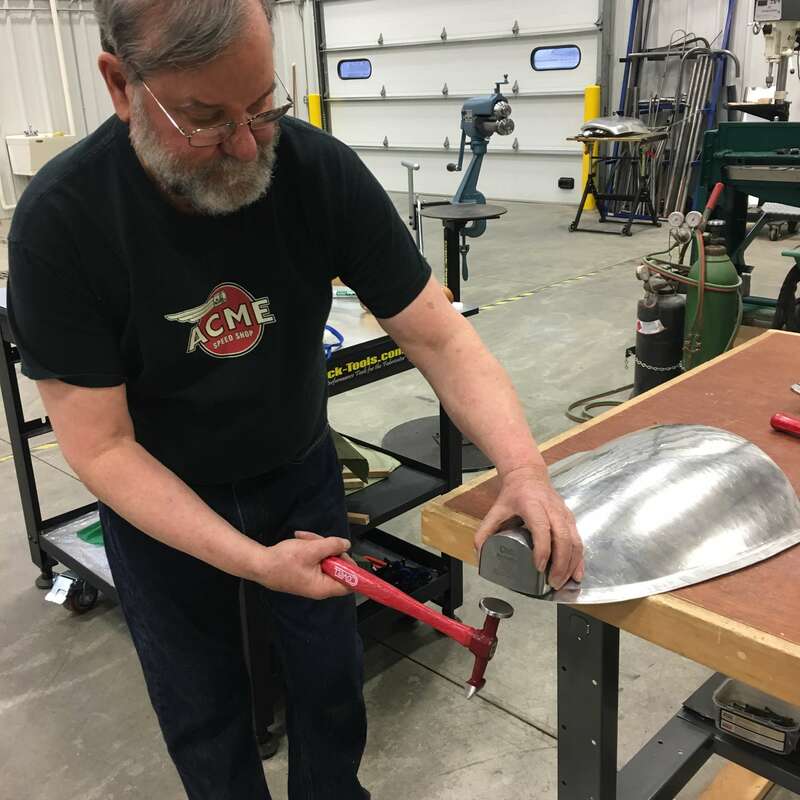 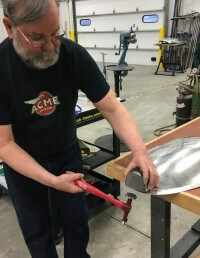 These hammers were built specifically for master metalworker Ron Covell and are his favorite designs from over 50 years of metalshaping experience. 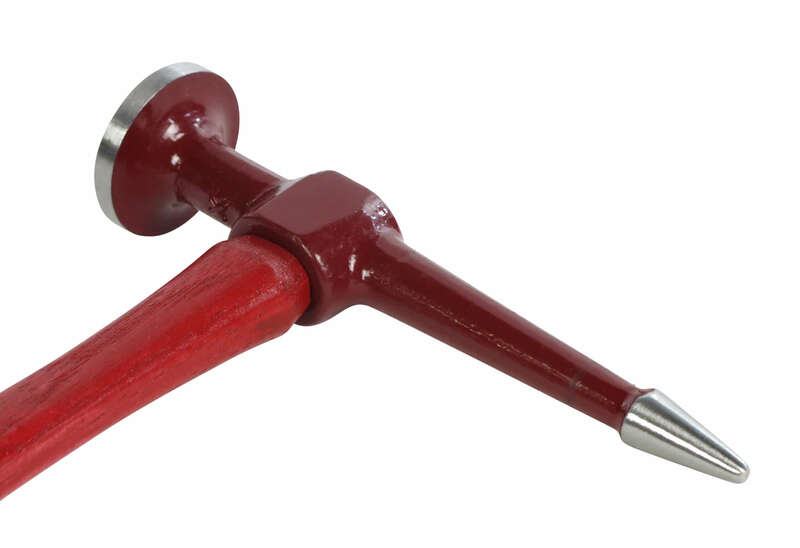 Drop forged from high carbon steel, heat treated, tempered and polished, they are built to last for years to come in the most demanding environments. 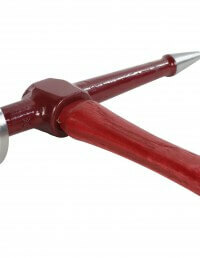 The octagonal Hickory wooden handles give a well-balanced, substantial feel with excellent grip capabilities. 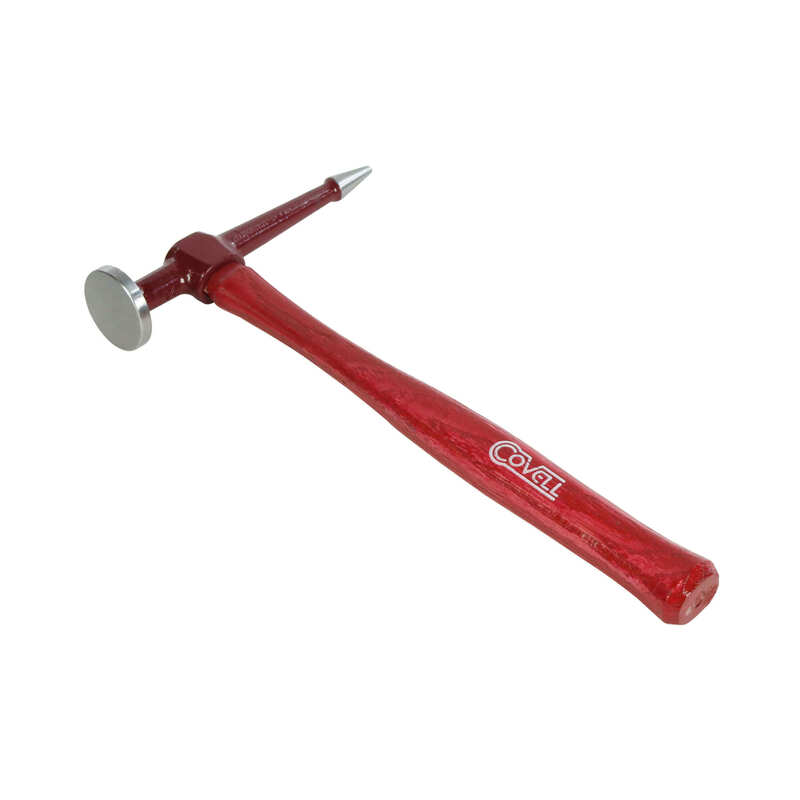 The medium reach point and low crown head make this a great general purpose body hammer.